It's been a while since I've posted anything #WalletCard related. But that doesn't mean Oscar isn't on my radar. I've managed to pick up a few cards via COMC as well as the generosity of trade. 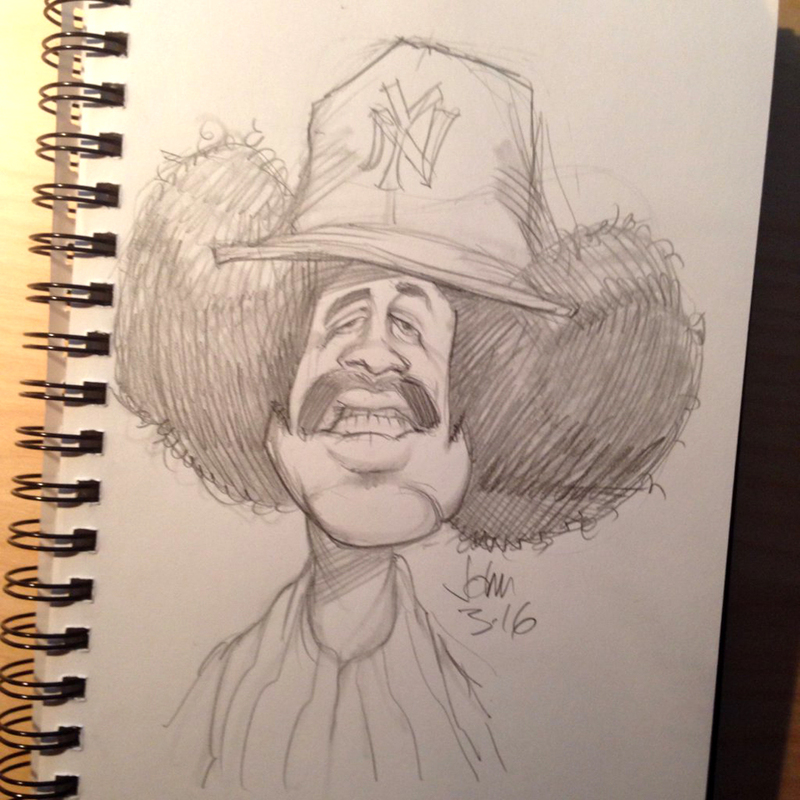 I enjoy the fact that there are people out there keeping an eye out for the great afro'd one. The card I'm going to share today comes from a trade a few months back where Captain Canuck (aka: Gamble Supplier) fanned this beauty in my face. This just has a whole lotta spectacular in it. 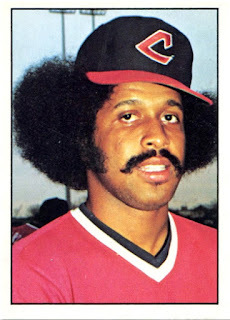 Afro aside, the ballcap is a beaut. I love that it's neatly off kilter. And I can picture the lobster-red jersey in full form. For a card that's 40 years old, it was in fantastic condition. Thanks very much for thinking of me one more than one occasion Captain! Ive slowly built a pretty solid player collection (in just a little over a year). I've picked up 35 cards out of a checklist of 142 total. Not bad. Keep in mind that I'm not aggressive at all when it comes to chasing. I could pop on any number of sites and snag a good 40-50 cards - cheap - without even blinking. But that's not really any fun. What I'd love to see happen is to go to a show where there's a bunch of baseball singles and just dig. Maybe a trip to a show in the States is in order one of these days. 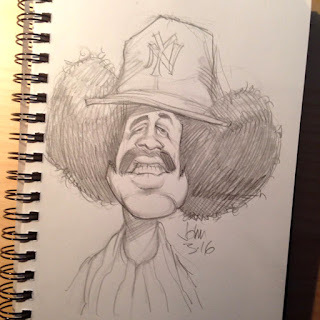 To end things off for this post, I'd like to share a great sketch done by John Hartwell of Oscar and his iconic 1976 Topps 74T #WalletCard. Check out some of his other work too via his Twitter feed. I especially love the Don Mossi. Captures it perfectly. Not sure what's more awesome. Both of these Oscars are museum worthy.